Location is everything, as they say in the world of business. Whether your company provides services, sells products or receives clients, your commercial property--even if it’s simply a desk, a watercolor painting and a plant--is where you draw your inspiration and energy, in addition to being a crucial first impression for customers. To guarantee the kind of solid tenant/landlord relationship that allows your business to thrive, you’ll want to start things off on the right foot with an airtight commercial real estate lease. A good commercial real estate lease works for both parties. For the business owner, it prevents any unfavorable terms that could hurt the company’s bottom line. And for the property owner, it prevents any misunderstandings or conflicts that might affect the property or the ability to collect rent. As with any business relationship, the tenant/landlord relationship deserves a formal document that’s fair and square and allows everyone to get back to the fun stuff. Commercial real estate leases, in a nutshell, ensure that the property agreement provides you with everything you need to conduct business. Before going any further--or even looking for a property, really--you’ll want to think about what those business needs are. Location is a great place to start, especially if you want to be near a certain type of skilled employee or local amenities like coffee shops and restaurants to add some variety. Space is another important factor, not only for your business needs at launch but later on when your organization expands with more partners, employees or facilities. Then you’ve got to ask yourself about parking, storage and other day-to-day matters of business that will factor into your decision. Answering these questions early on can really help shape all aspects of the commercial real estate lease terms like length, rent and renewal options. 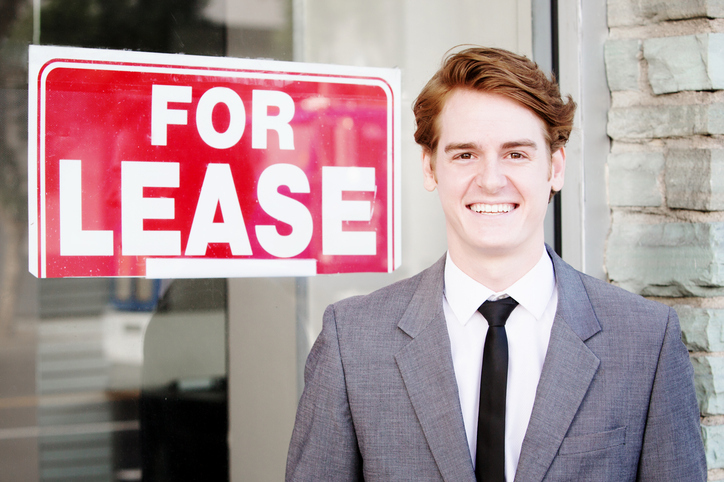 Once you find your dream property, it’s time to break out the commercial real estate lease. Inside, you’ll find details that will be familiar to practically anyone who’s rented an apartment before, like utilities, maintenance and the security deposit. Some aspects of your commercial real estate lease could use the eye and experience of a real estate attorney, like when it comes to your state’s laws regarding late rent payments or charges for returned rent checks, but for the most part you can do most of your negotiations one on one with the property owner based on what’s best for your bottom line. 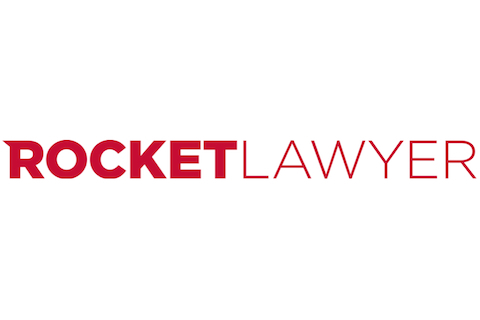 When you find the perfect property, come to Rocket Lawyer for more guidance on using a commercial lease form.